If you’re looking for a stunning, high-quality fitted kitchen at a mid-range price, talk to us about beautiful Schüller fitted kitchens. Modern kitchens are made to be hard-wearing, long-lasting and practical at the same time as looking great. Whether you’re choosing from our Schüller C range, or premium Schüller Next 125 range, our in-house designers will make the most of the space you have available. 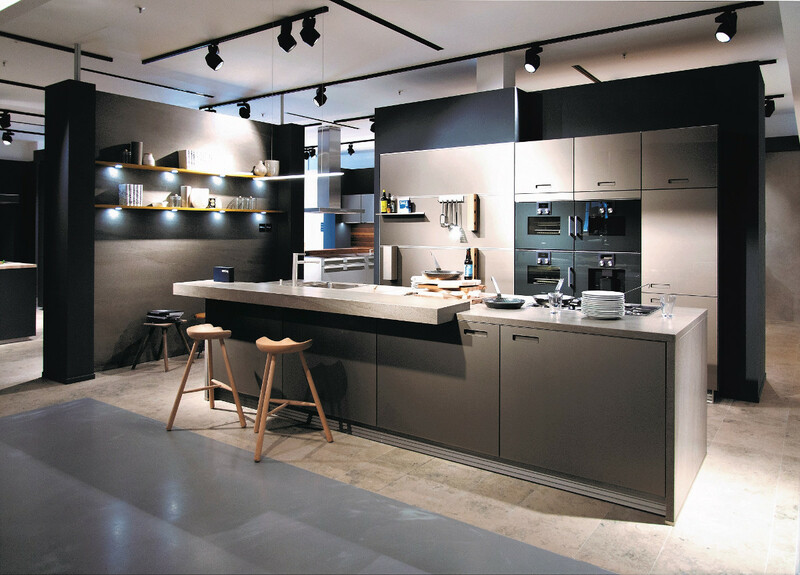 The German fitted kitchen manufacturer is renowned worldwide for its high-quality workmanship, and robust and hard-wearing units and accessories. 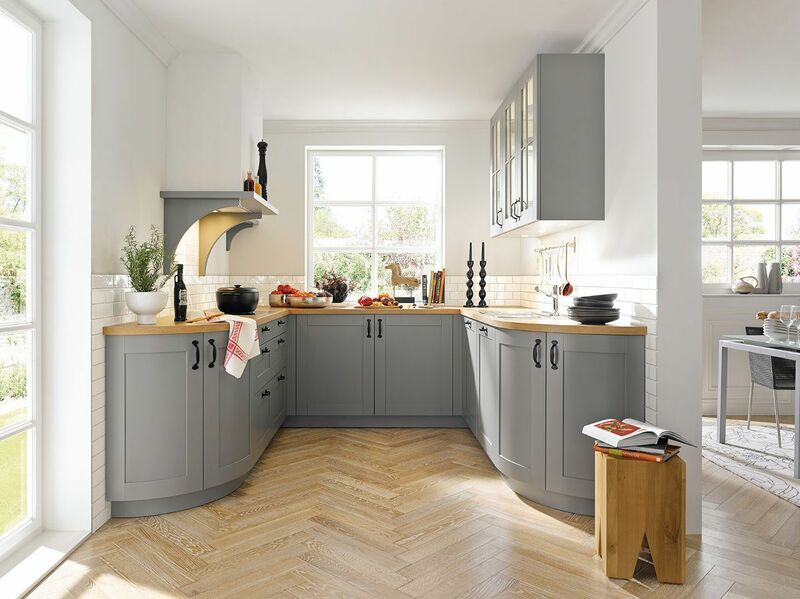 Our designer kitchens look stunning and we’ve got a whole variety of styles, finishes and colours to suit your needs, whether you want a standard kitchen, a handleless kitchen, a floating kitchen, or an accessible kitchen. 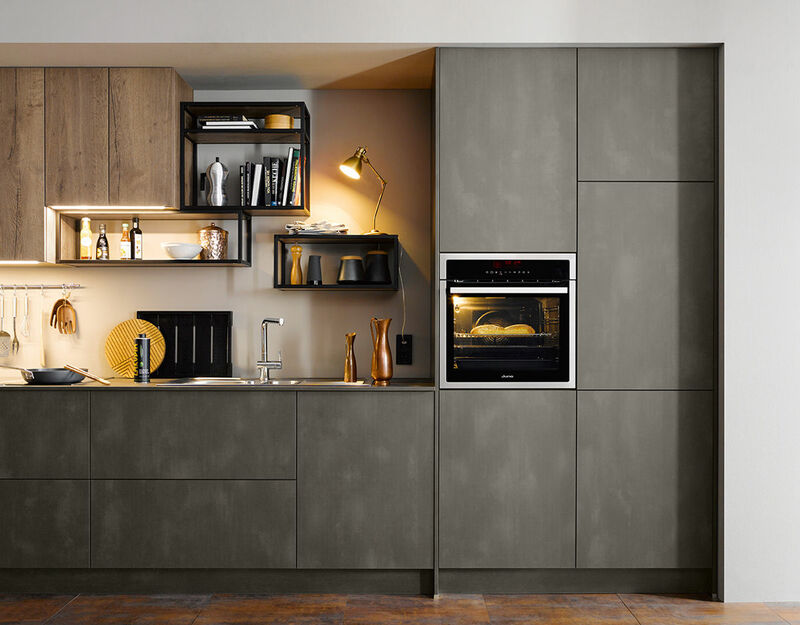 To find out more, visit our kitchen showroom in Cheshunt where you will be able to check out the units for yourself and talk to our friendly staff about your design ideas. Our displays will also give you some great inspiration in terms of layout, style and colours. Alternatively, check out our customers' kitchens for inspiration and see how other people have designed their Schüller fitted kitchens and utilised the space available to them. 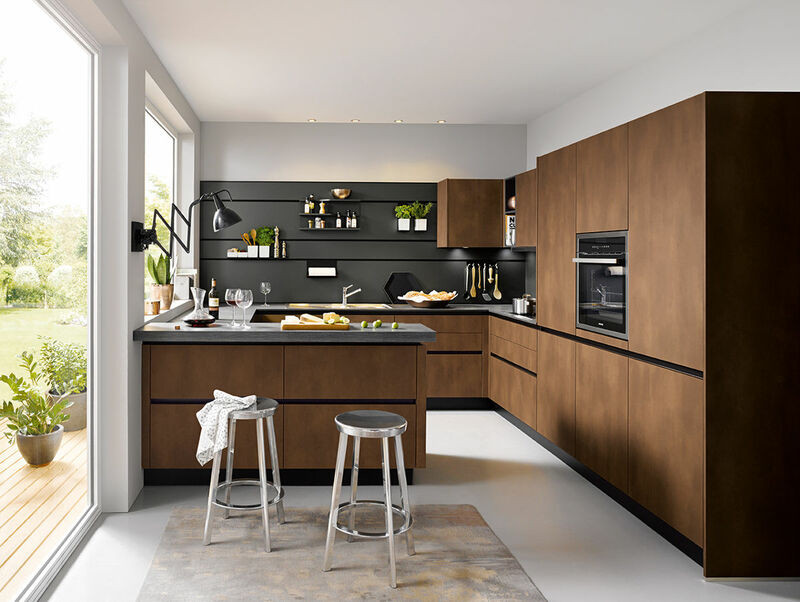 Schüller’s kitchen units and accessories are sustainably produced, well made, robust, durable, and come with a 5 year guarantee.